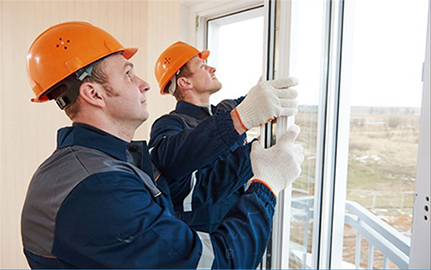 Vinyl replacement windows are the most common replacement windows found in homes today. Their high efficiencies and inexpensive pricing makes them an attractive addition to any home. R&R replacement windows feature unique exterior architectural molding that looks elegant in both new and older style homes. Our replacement window is one of the most energy efficient in the region and is made only with high quality virgin vinyl.